With the Grand National taking place at Aintree this weekend, a whole host of bookmakers are looking to attract punters to their sites in order to place bets. 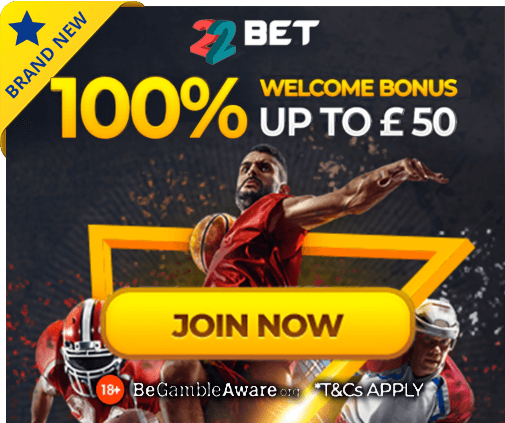 Bet365 are no different, with the bookie having introduced more than one promotion surrounding what is widely regarded as the biggest horse race of the year. 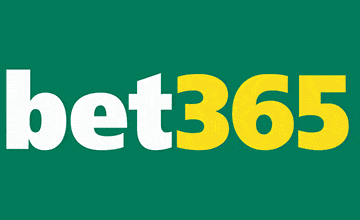 Bet365 are offering both new and existing customers both best odds guaranteed and non runner no bet offers, perfect for maximising winnings and minimising losses when it comes to the 2019 Grand National. The first part means that customers will receive winnings at the best possible price, no matter when bets are placed. Meanwhile, should you place a bet on a horse that ultimately does not take part in the race, you will receive your stake back in the form of a free bet. For those interested in this promotion, let’s take a look at the terms and conditions that have been put in place by Bet365. 1. Place a bet on any horse in the Grand National 2019 betting, taking the price on your selection. 2. If your selection wins and the SP is greater we will pay you out at the bigger odds. This offer applies to bets placed on Win and Each Way Fixed Odds markets and Enhanced Place Terms markets only. Any bets placed on the Win or Each Way market will be refunded if your selection does not run. In multiple bets if a selection does not run, that part of the bet will be deemed a non-runner. So, if you are still deciding upon who to back in this year’s Grand National, be sure to head to Bet365 before the beginning of the event on Saturday, with the bookmaker offering some appealing offers surrounding the race. For new bet355 customers only. Min deposit £5 and 1x settled bet requirement to release Bet Credits. Min odds, bet and payment method exclusions apply. Returns exclude Bet Credits stake. Time limits and T&Cs apply.